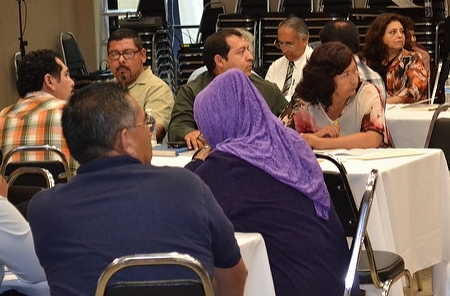 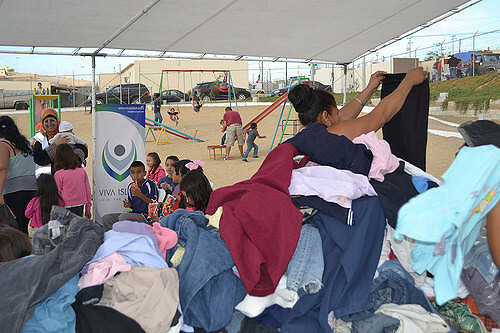 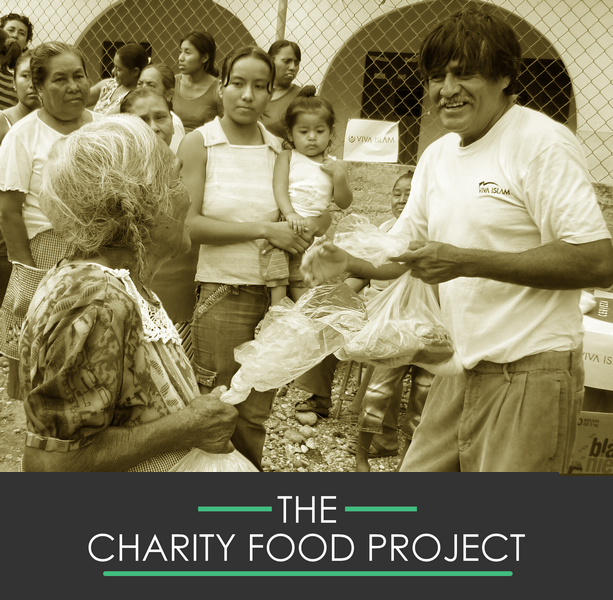 OUR VOLUNTEERS IN LONDON & MEXICO HAVE MADE SO MUCH POSSIBLE! 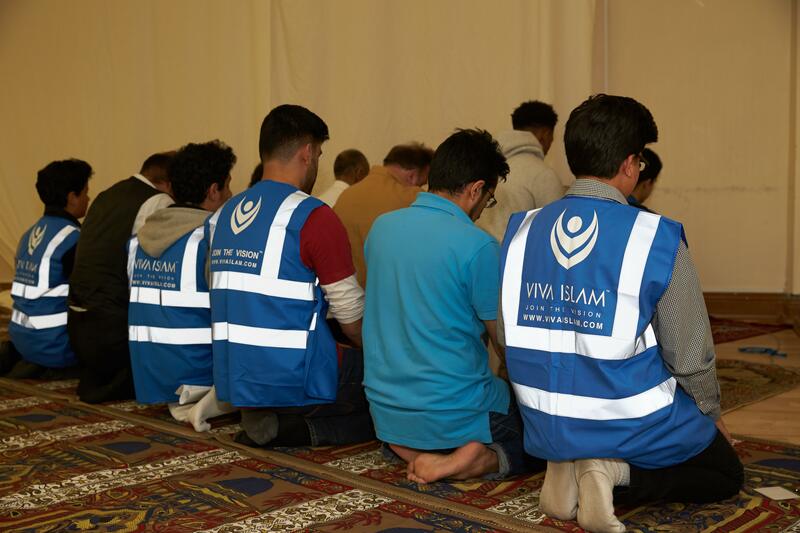 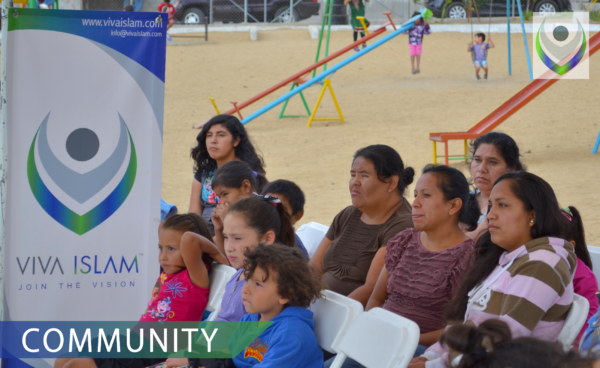 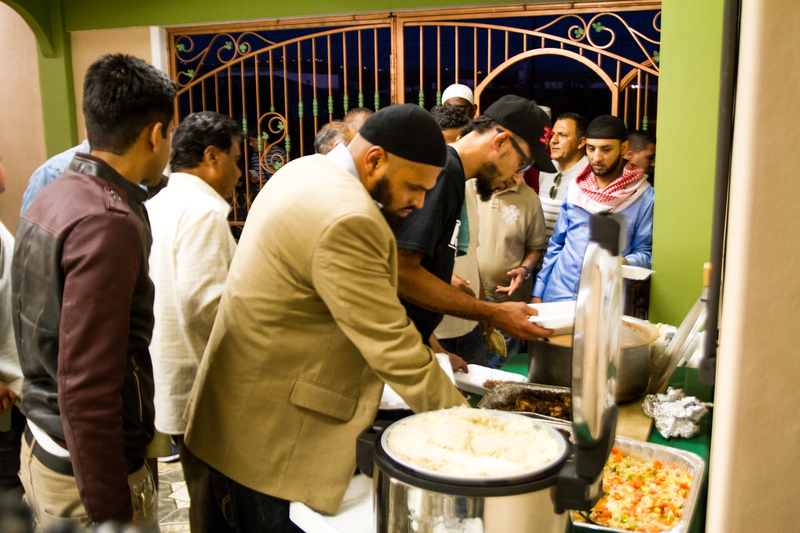 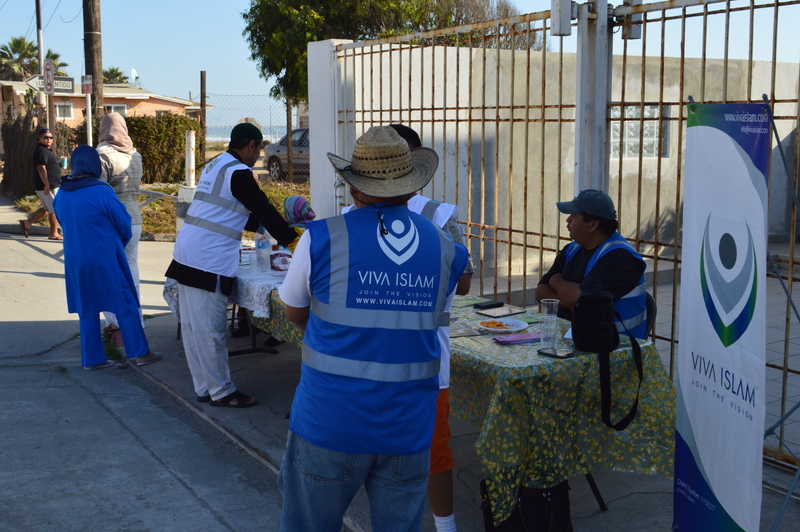 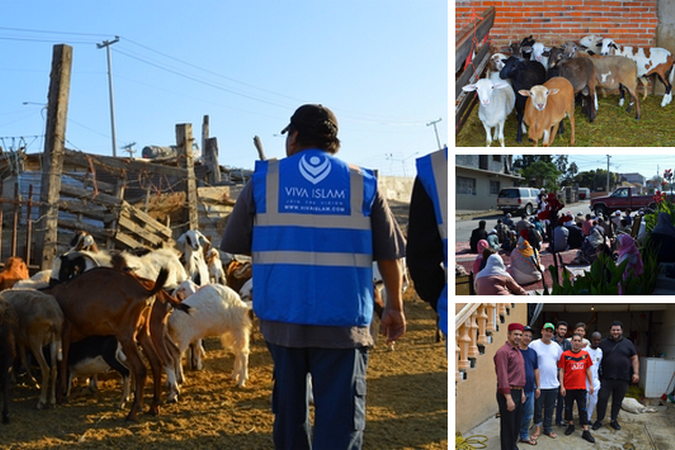 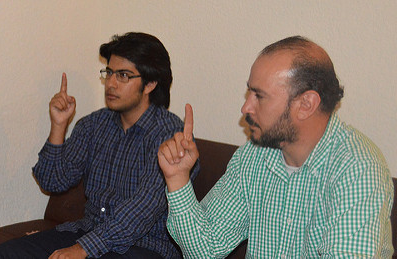 Dawah outreach work has been ongoing in Mexico since 2010 and has assisted in the steady growth of the Muslim community. 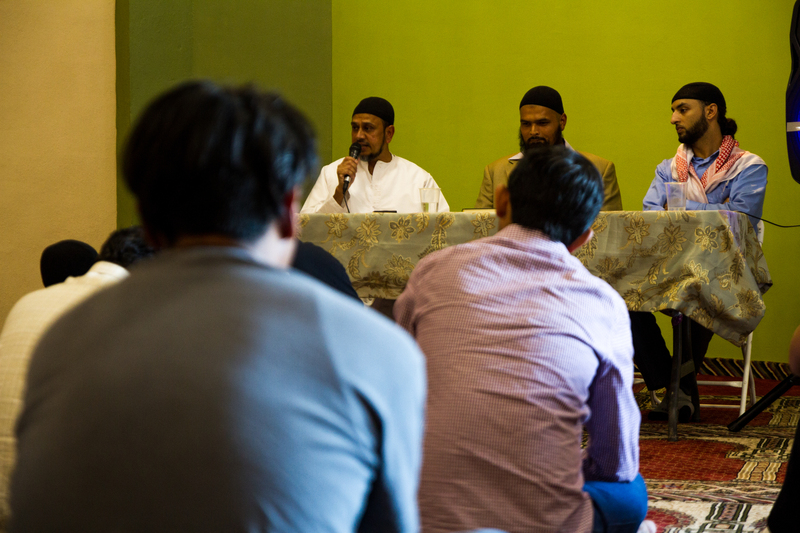 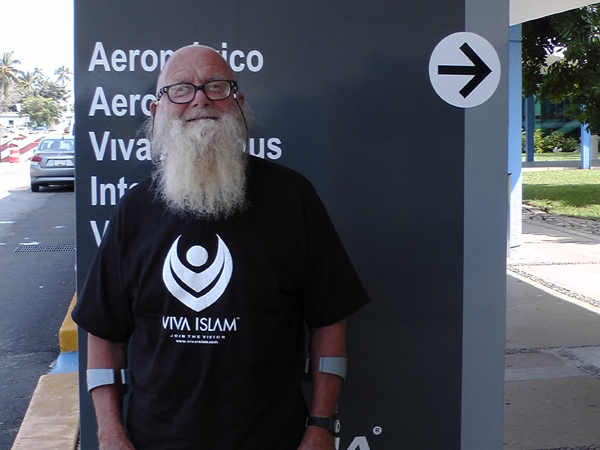 "THIS HAS BEEN A MEMORABLE TRIP FOR ME, I HAVE FOUND A NEW MEANING TO FAITH IN ISLAM."